Mass Effect Andromeda’s next patch has the sort of improvements you might expect, like expanded character creation options. It also has something very unusual for a video game patch: it adds another gay romance route for lovesick space adventurers. 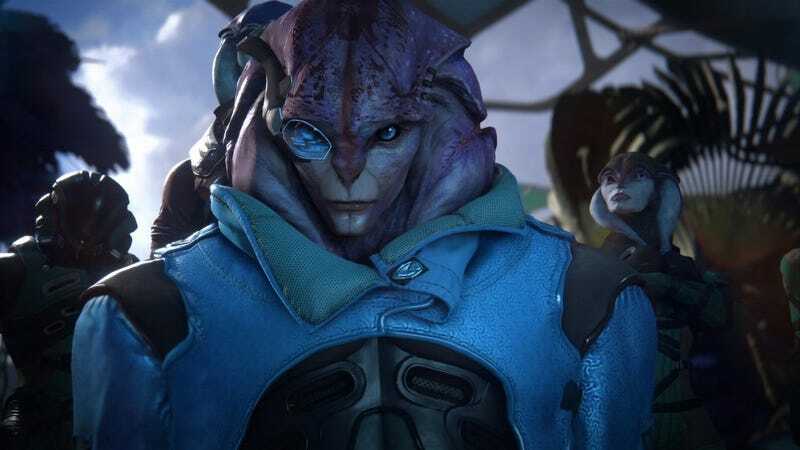 No ETA on when players can download the patch, or even what, exactly, Jaal’s male romance path will look like, but you can read the full notes here.